Gran Dinar Barcelona · Feeding the 4k! 4 tons of recovered food, more than 150 volunteers, 4115 portions of food served, and the presence of dozens of organizations and projects against food waste. 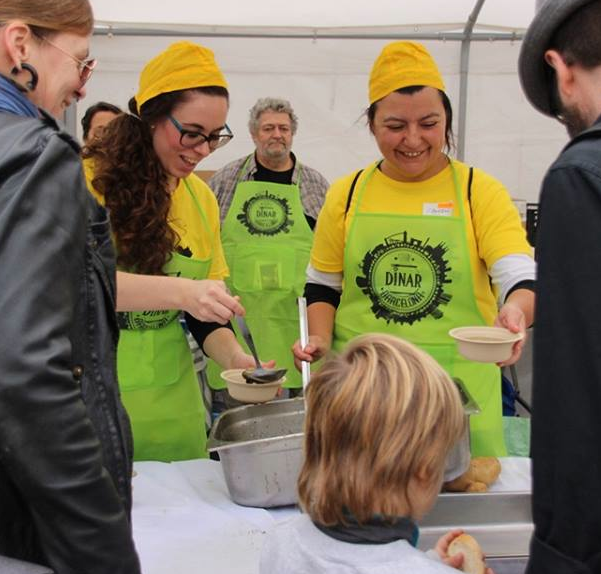 Gran Dinar (big lunch) 2014, held in the Plaça dels Angels in Barcelona on 22th November, sought to provoke a change in the perception of food waste by the citizens and officials responsible for the cycle of food . More than 4 tons of food were recovered from fields or wholesalers that there were going to be harvested, cleaned and cooked by hundreds of volunteers and cooks by the Alicia Foundation, and were served in the form of vegetable soup or salad fruit. The uncooked surpluses were "adopted" by attendees or donated to nearby soup kitchens. This festive event we wanted to patent a serious economic, social and environmental problem that affects all of society that asks the involvement of all. 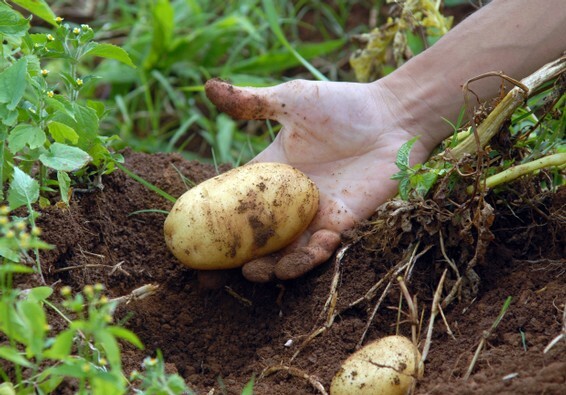 We have put on the table the fact that in Catalonia annually about 260,000 tons of food are wasted and that we must act to get reduce this figure. Come to the Gran Dinar Barcelona! 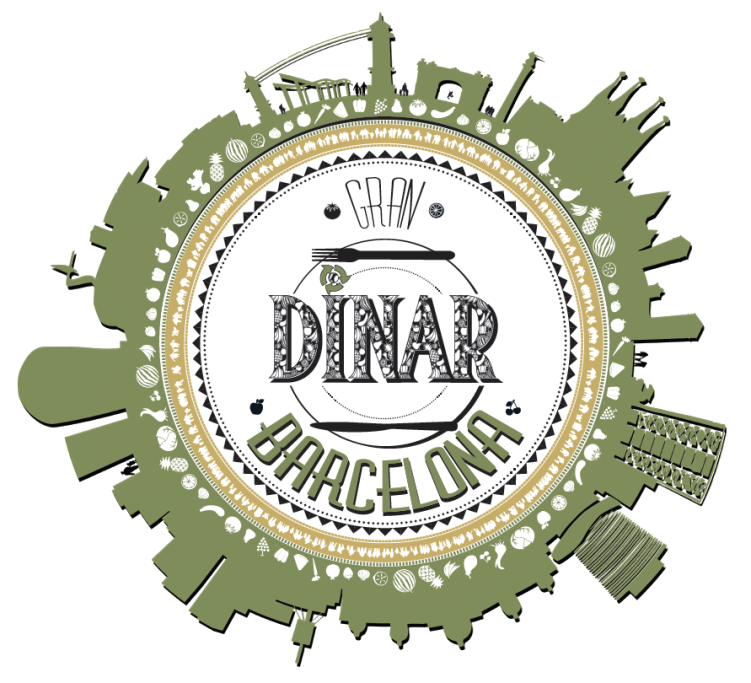 Gran Dinar is an event to raise awareness about food waste. It will be a great meal for 4000 people, made with recovered food, free and open to everyone!